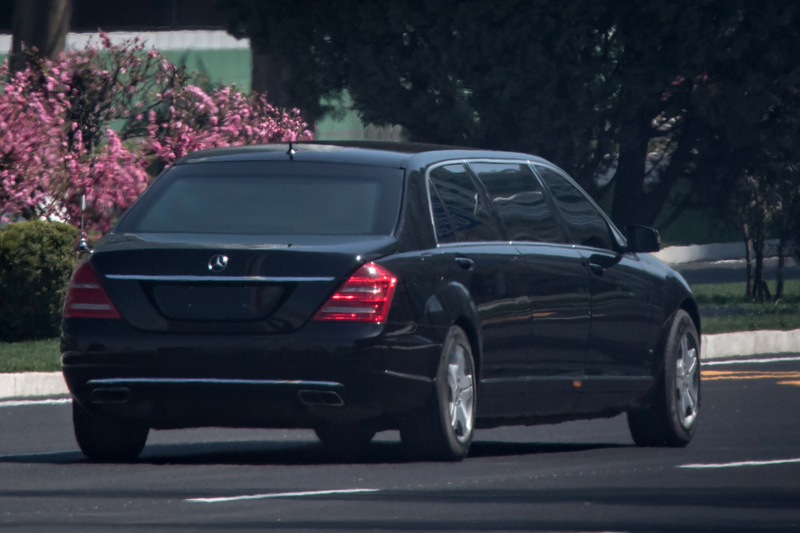 Rumours from North Korea have shed light on where Kim Jong-un spends his holidays. 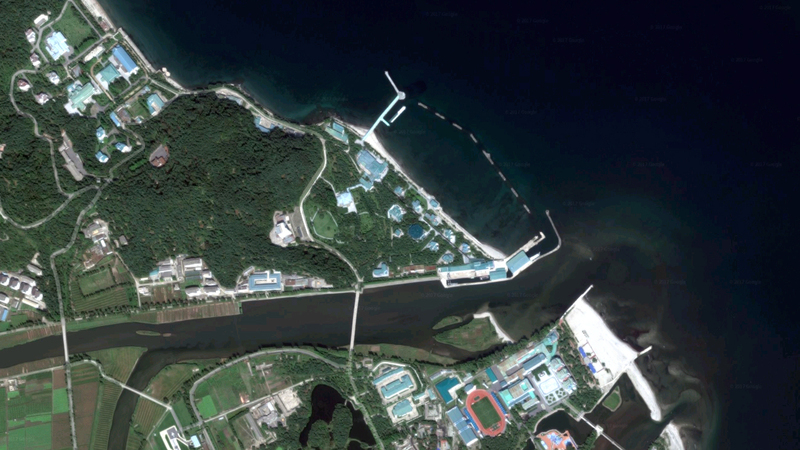 North Korea’s hereditary dictator has a special holiday resort with a private palace with a boatshed for yachts and jetskis, a private railway station, an air strip and a sports stadium, according to the Daily Star. It is notoriously difficult to get accurate information from the secretive and mysterious place with an obsession with nuclear apocalypse. Even I’m not sure if I’m talking about North Korea or the Daily Star now. Being in charge of a country and building a nuclear arsenal to protect yourself from Western aggression is tiring stuff I imagine, so it’s good to hear Kim Jong-un has built a place to put his feet up after a long day of pointing and smiling on factory tours. It must be nice to take a break from the yes-men and escape to a place where you don’t have to look at your starving population for a weekend. Also, is it just me or is a ‘private train-station’ the most ostentatious thing ever? Like somehow having your own train is so much more baller than a private jet. It’s like going to Hawaii or Ibiza, but he’s the only one that lives there. Sounds really lonely being Kim. 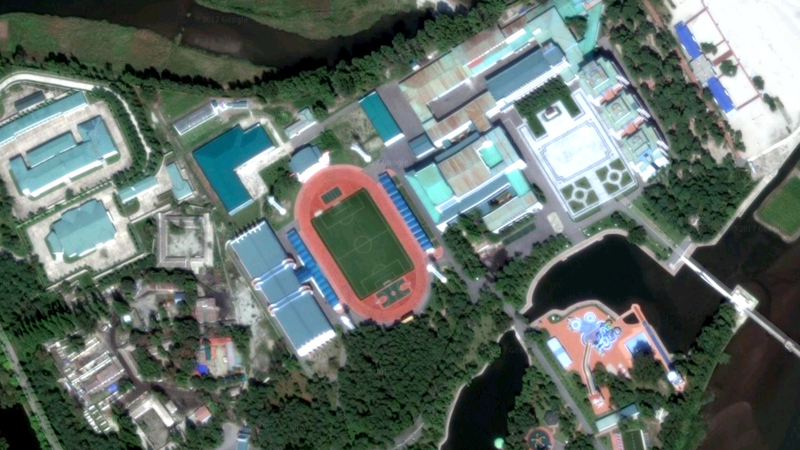 I now really want to see Kim Jong-un on a water slide.